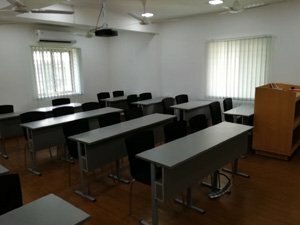 IMS Proschool Kochi is one of the first training institutes in Kochi who has been offering specially designed professional training courses for career-oriented students and working professionals. 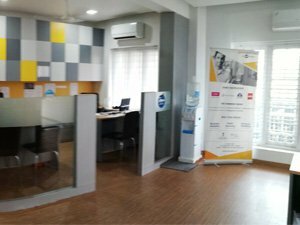 Located at KP Vallon Road, Kadavanthara, our centre provides best training across CFA, CIMA, ACCA, CFP, Financial Modeling, Digital Marketing, Data Science, Business Analytics, PGPMA, IFRS, PGP IB&CM. IMS Proschool is the leading training institute for Financial Modeling course. Proschool offers this course in association with NSE Academy. We offer weekend training program on Financial Modeling for students and working professionals. Proschool is the registered training partner of CFA Insitute in India. We have a team of qualified faculty, who with their industry experience help students to clear the concepts in one go. We are the only class room training providers in Kerala. 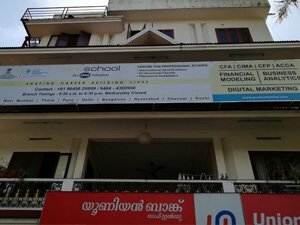 IMS Proschool Kochi is one of the few training providers in Kerala who is providing Business Analytics Training & Certification. We have expert faculty from the industry who train students on Analytics. IMS Proschool is the official Training provider of ACCA in India. All the faculty members at our Centre are ACCA qualified. Global Accounting courses like are one of the most popular professional course in Kochi. IMS Proschool offers CIMA Training program for operational, Managerial Level. We also PGP Management Accounting which is one of the fastest way to CIMA in India. 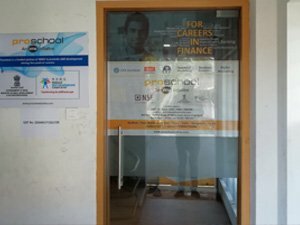 IMS Proschool Kochi has conducted a seminar in which all the courses were covered for the students of Jai Bharat College, Perumbavoor. Students were given in-depth knowledge on various non-conventional paths to build their career. The seminar was helpful for both Finance as well as Non-Finance students. 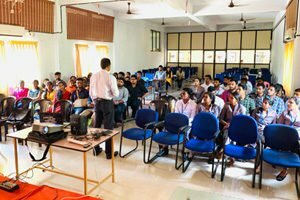 IMS Proschool Kochi has conducted a seminar on Digital Marketing course to the students of Jai Bharat College, Perumbavoor. Our expert faculty guided students with latest trends on Digital Marketing and social media. The students were satisfied with the orientation as it gave them tips on becoming entrepreneur. 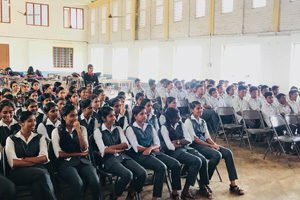 Students of St. Theressa College, Trichur were in for a treat when IMS Proschool Kochi organized all-courses seminar for the students. They were excited to know about various ways and means to achieve their goals via this program. The faculty and experts were happy to receive positive feedback from the students. A highly qualified senior finance professional, Mr. Sandeep is an expert in treasury, financial analysis, banking liaison, and project consultancy. He has exposure in defining internal controls along with auditing. He’s worked with audit firms and managed international clients as well. CIMA students are excited to learn from him. 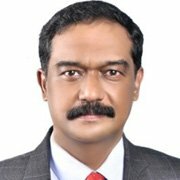 Mr. Vijayan is a senior management professional in Digital Marketing with more than 20 years of experience in e-commerce. He has expertise in Digital Marketing, e-commerce sales, inbound marketing, email marketing, event management, etc. 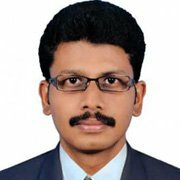 Currently Mr. Vijayan constantly upgrades his skills to provide best of tutoring to his students. 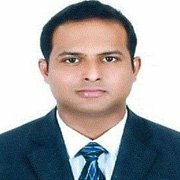 Mr. Muhammed Shafeeq has a rich technical and functional experience more than 11 years in IT industry. His specialization includes Data Warehouse, Big Data, BI Reporting, Data Visualization, AI, ML, etc. He’s worked with MNCs like HCL, Mphasis Ltd., TCS, etc. 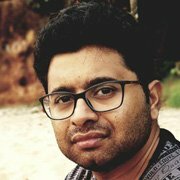 IMS Proschool Kochi is glad to have him as an expert faculty. 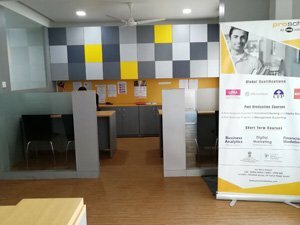 Saji Mathews has over 20 years’ experience in Profit Centre Management including Business Development and Retail / SME banking Operations in International banking sector – India & UAE. He has a total of 18 years’ experience in Banking and Finance alone. CFA students admire him for his immense knowledge in Finance and Accounting. I am a PGPMA student at IMS Proschool. 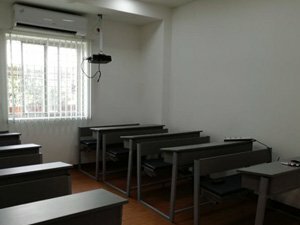 A unique approach to teaching which blends conceptual learning and qualified faculty members sharing their industrial experience helps the students in every way. 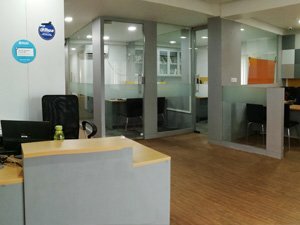 Dedicated staff members and well-equipped classrooms make IMS Proschool Kochi, best choice for any student who wishes to have a progressive career by pursuing professional courses like CIMA, CFA etc. 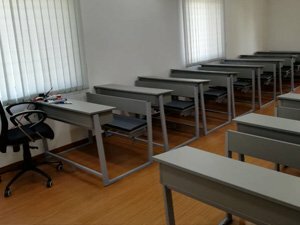 At first, I was very confused as to which course to go for. My decision to enroll with IMS Proschool was instant as I spoke to their counsellors. When I have very little time away from my job, the coach player adds real value into it which is now a reality in my life. I was really awestruck with the level of commitment put up by the faculties of IMS Proschool in explaining the difficult concepts of the curriculum. This helped me in enhancing my knowledge in Finance and helped me pass CFA Level 1 and II with flying colours. When I walked in to the centre, I didn’t have any idea about what to do next to shape up my career. I enquired about Data Science and Business Analytics course, got the best guidance and enrolled in IMS for Business Analytics. Best content with practical learning, Best faculty, and best infrastructure to learn.